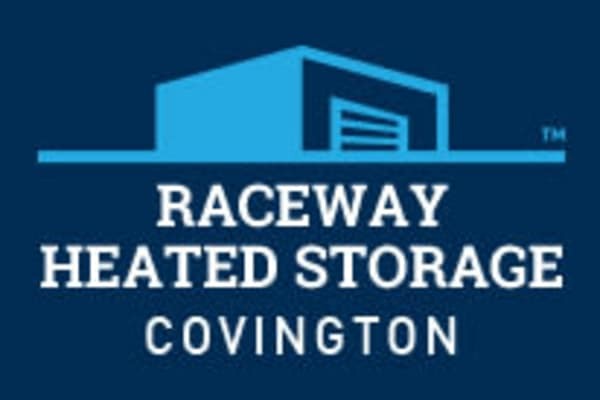 Raceway Heated Storage - Covington is your Portland packing and storage expert. We sell a wide variety of moving supplies and our friendly and professional staff is the best in the business. When you need advice, we’re here to help. That’s peace of mind. 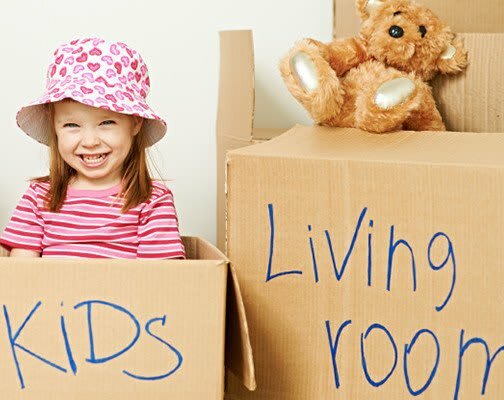 Make a Plan – Before you start packing, make a list of the items you have and where you plan to store them. Pack Like Items Together – Packing similar items together will make it easier for you to unload the box later. Use the Right Wrap – Bubble wrap comes in a variety of different sizes and shapes. Choose the wrap that is right for what you plan to store. Smaller bubbles provide more cushion for your fragile items.